Wholesalestockroom has all your home needs, just arrived Ergo Chef Air Fryers! Wholesalestockroom is a large distributor of Bulk Blankets, wholesale backpacks and wholesale schoolbags to include 15 Inch to 19-inch, duffel bags, rolling bags, school book bags and a great selection of camouflage bags. 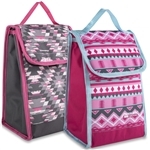 If you need lowest price bulk backpacks wholesalestockroom is the place for you. Save 50 % and more. 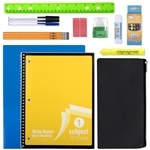 One stop shop for everything you need in wholesale backpacks as well as school supplies. One stop shop for everything you need in wholesale backpacks. 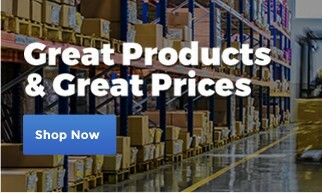 Wholesalestockroom is the # 1 online sources for great products at great prices. We have large assortments of discount wholesale backpacks, at cheap discount low prices to include medium size book bags, 14 to 19 Inch backpacks and the newest assortments of wholesale bulk schoolbags. Just arrived Gowise Air Fryers! 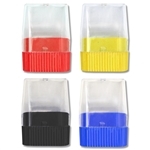 Check out our Wholesale wedding, Bulk lanterns and candle lanterns. Look for the GREEN TRUCK SHIPS FREE. Most products ship within 24 hours from receipt of orders. Questions feel free to call 877-284-7823….e-mail sales@wholesalestockroom.com.